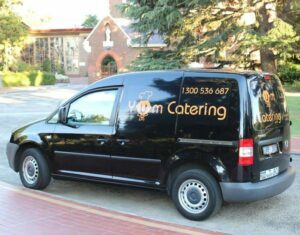 Here at Yum Catering Melbourne, we provide the ultimate selection of wedding, party and corporate catering within the region. As industry innovators we are always looking to provide unique and tantalising experiences through visually impeccable presentations and incredible taste sensations. Allow our Melbourne catering team to be a part of your next event, you will not regret it! 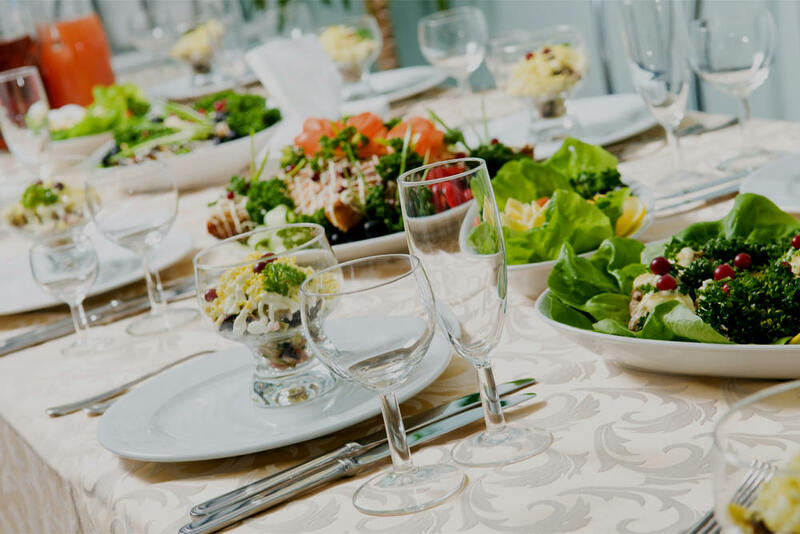 Our caterers have a long and esteemed history in the industry, and are renowned for supplying only the best quality food and beverages. Whether you are in need of a proficient party caterer or a team of competent corporate caterers, we have the capacity to deal with all your requirements, regardless of the size and type of event you have planned. We know people are different and have varying dietary requirements. Therefore, we have crafted a diverse menu which enables us to provide something for everybody. We also understand that a prompt and reliable service is essential in this industry, therefore, we guarantee to have everything prepared in accordance to your specifications and most importantly, on time! We also offer a variety of Moroccan dishes, Mexican cuisines and Spanish paella catering services; perfect for those seeking to spice up their event. While our event and corporate caterers boast all the essential skills, knowledge and experience to ensure your next function will boast the best quality service, food and beverages. To ensure maximum taste and quality, every item is created in-house and fresh on the day. From weddings and birthdays to corporate events, private functions and parties, our highly skilled and diligent culinary experts can accommodate for event catering of all descriptions. 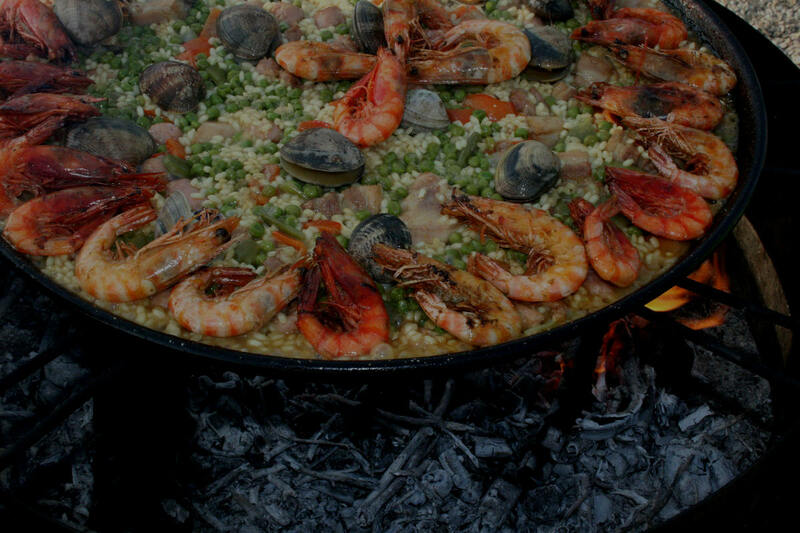 Additionally, we also offer delicious tagines, divine cuisines and specialty paella catering services. Yum Catering offers the best cuisines from around the world. Browse through our various gourmet catering menus. We are always happy to customise our menus to your exact requirements so please get in touch with the Yum Catering team on 1300 536 687 to discuss your next event. For further information or to place a booking, please call our team on 1300 536 687. Leave your next special occasion in the hands of our corporate, event and party caterers at Yum Catering Melbourne.